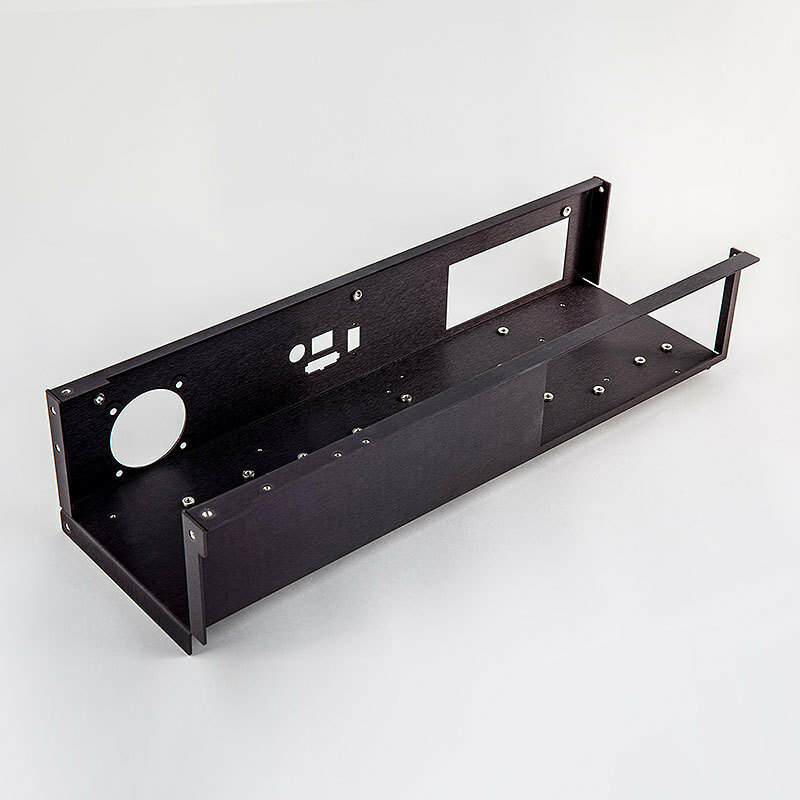 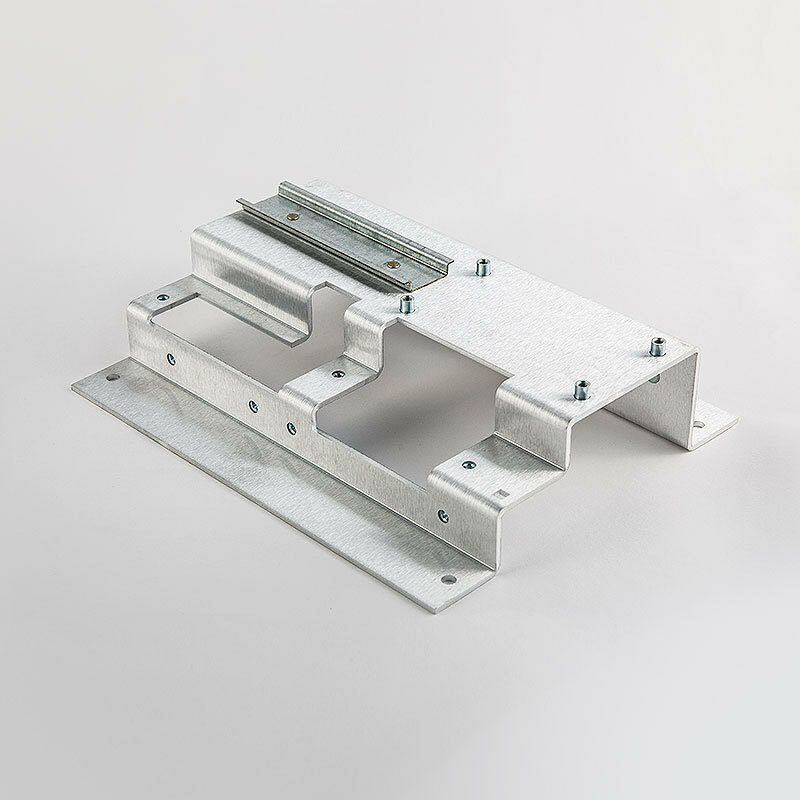 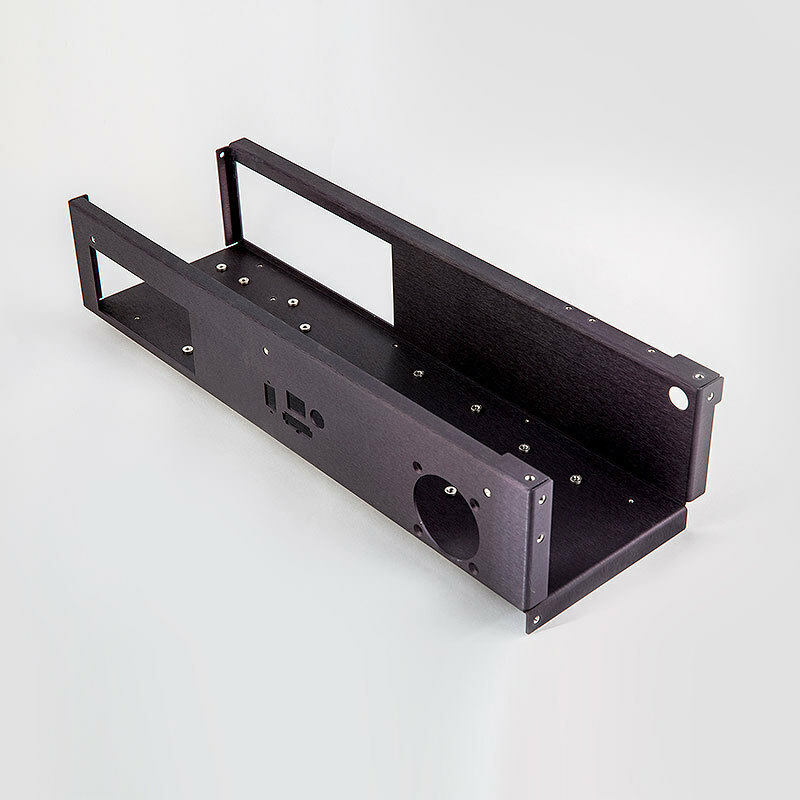 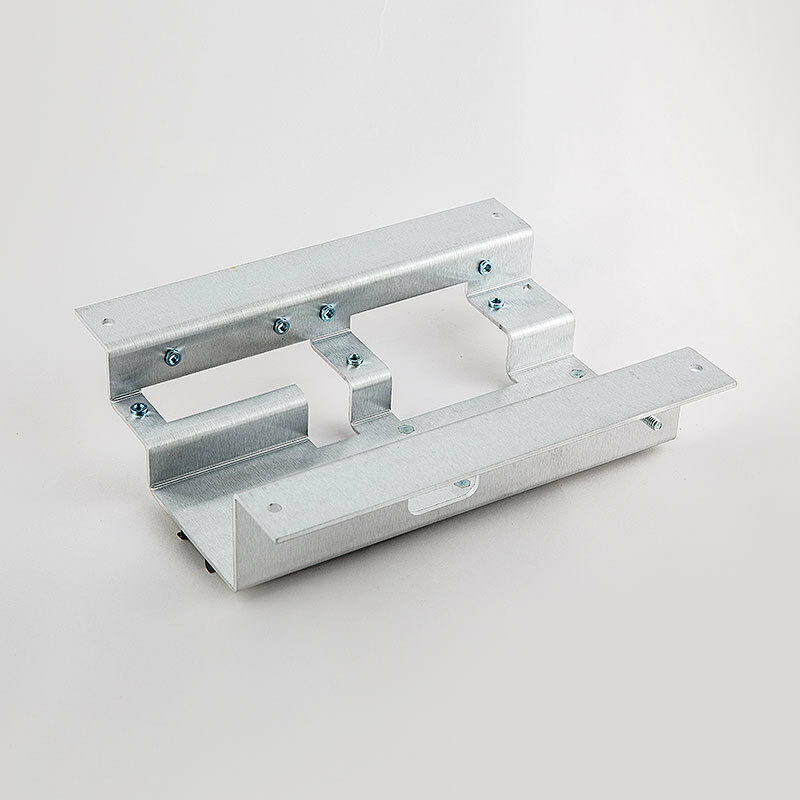 We create custom sheet metal brackets of any type: pan brackets, hat brackets, plate brackets, mounting brackets, display brackets, motor brackets, sensor brackets, slide brackets, flex brackets, transition brackets, or any custom bracket you need. 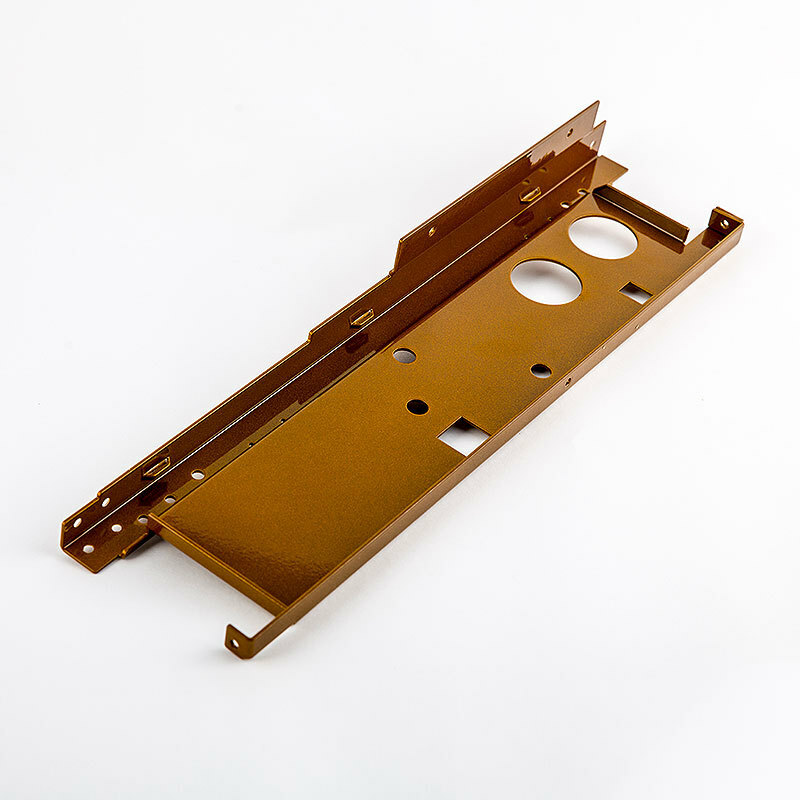 Substrates and materials include aluminum, copper, brass, stainless steel and carbon steel, with finish options such anodized, alodine, zinc, chromate and tin plating. 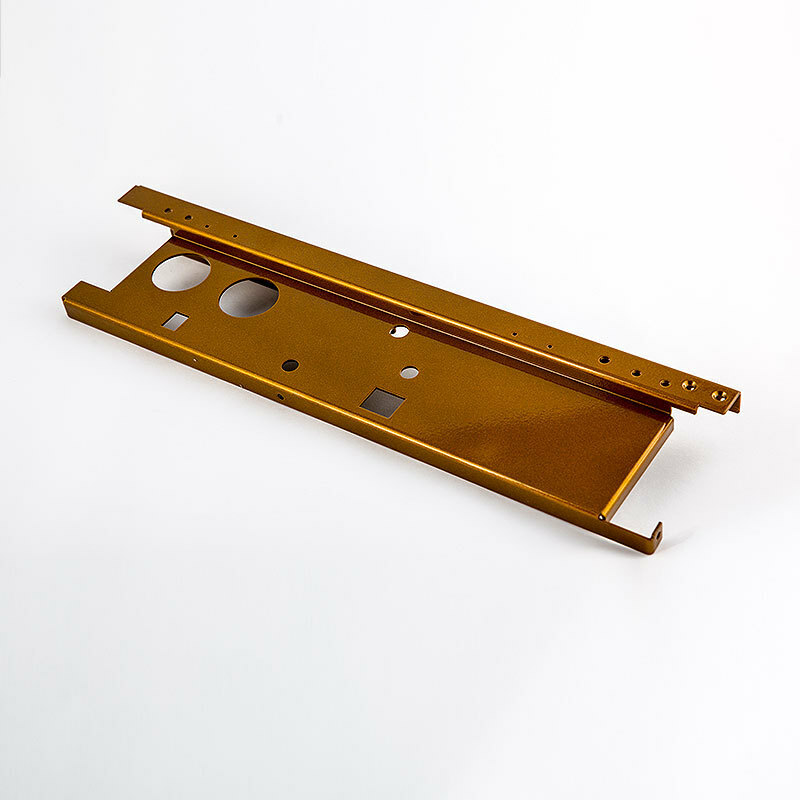 We can also powder coat and silk screen any bracket.